A Sudanese army commander has disclosed the losses of the troops participating in the Saudi-led Arab coalition in Yemen since March 26 March 2015. The Sudanese army’s rapid support force Commander said, in an interview with the Sudanese newspaper “Al-Akhbar” in its Monday edition, said 412 Sudanese troops were killed, including 14 officers, during a fighting in Yemen. While confirming the deaths, Lieutenant General Mohammed Hamdan Hamidati, however, didn’t disclose the number of soldiers who had been wounded in fighting. 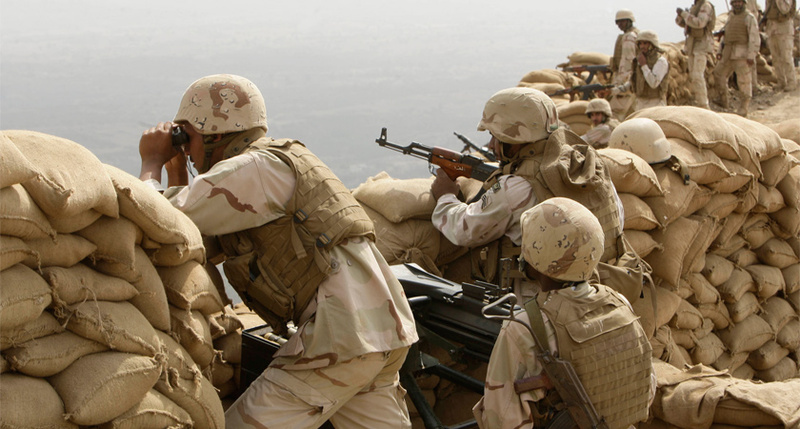 The commander added the Sudanese army troops had been actively involved and had been able to liberate areas in Yemen, along with the Yemeni, Saudi Arabia, Emirati and Bahraini forces in a total of 40 battlefronts. The propaganda unit of the Ansar al-Houthi rebel group broadcasted footage last June showing scenes of Sudanese military casualties along with destroyed tanks during battles in the Midi desert of the north-west Hajjah province of Yemen on the Saudi border. On 23rd of June, Sudanese President Omar al-Bashir visited the grave of a number of Sudanese soldiers killed in the Saudi-led war in Yemen. Sudan has not disclosed the size of its troops participating in the coalition’s military operations in Yemen, but believed to be in thousands, according to a Sudanese website citing unnamed government official. The source also indicated that members of the Sudanese Rapid Support Forces (SAF) who are taking part in the Yemen war receive a large sum of money for every six months spent there. * Suptnik Arabic and Middle East Monitor contributed to the story. Propaganda Alert. What Israeli military base in Eritrea is he talking? 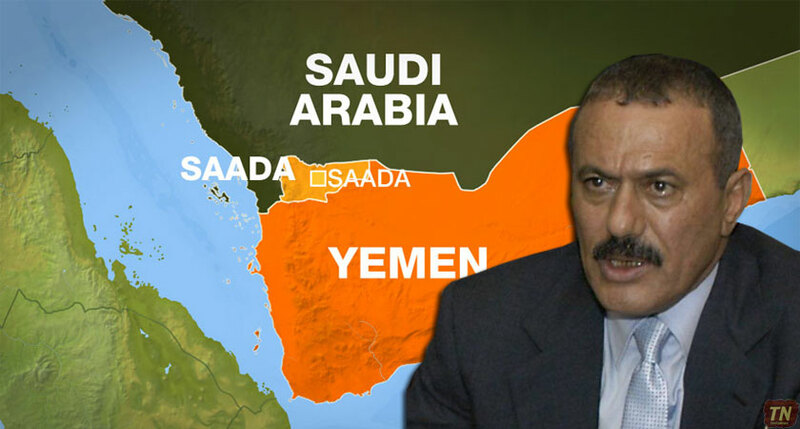 The Saudi-led coalition – which also includes UAE, Bahrain, Egypt, Morocco, Jordan, Sudan and Kuwait – imposed a blockade on the impoverished country’s ports and airports as a part of the war.